Yoga sequences to do at home, with clear photos and instructions. Chakras are places in your body where many energy channels meet together, each one has distinct qualities that can help bring your mind and body into balance. See the image at the bottom of this blog for the breakdown. The following yoga sequence is designed to activate each chakra so you feel balanced and in tune with each one equally. If you feel you need a boost in one particular chakra area, hold those poses longer. Perform each pose for five rounds of breath and change sides for asymmetric postures. Add your preferred variations and try some of the similar poses as a sequence. Sahasrara - End with head stand and / or meditation with focus on the crown of your head. 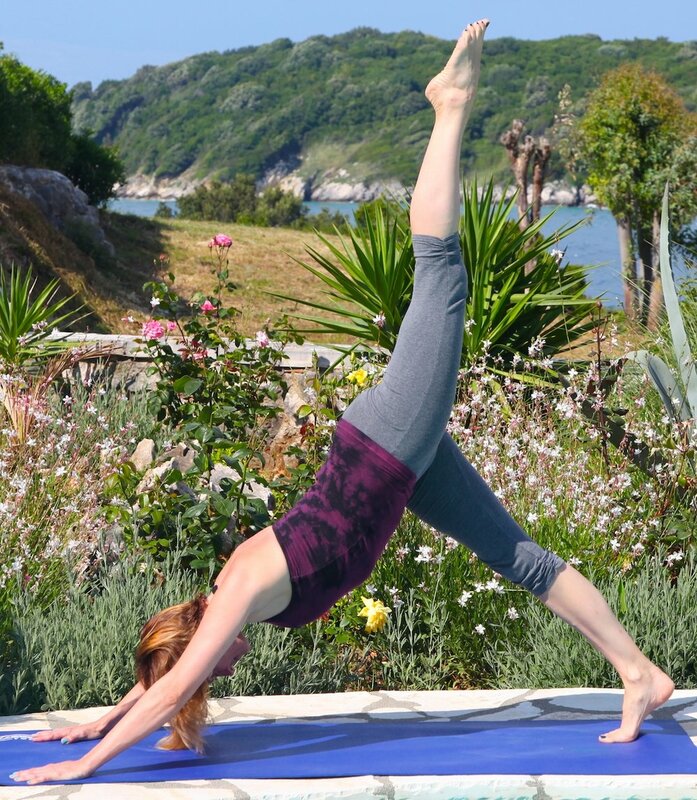 Sign up to receive monthly updates on classes and retreats and new sequences to do at home.